Population and Blockage Monitor for conventional drills, air drills and strip till applications. 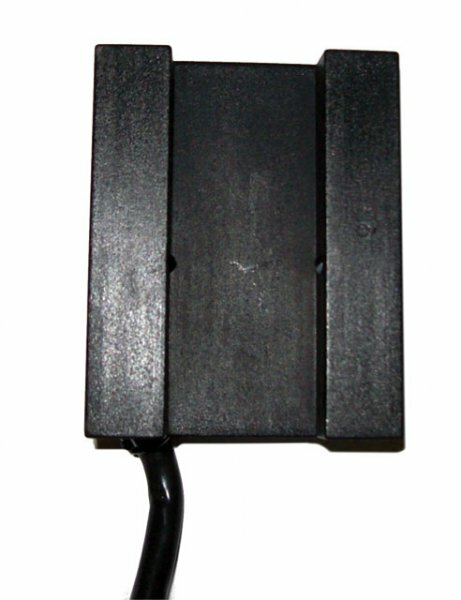 The Loup II Drill Monitor is a universal population and blockage monitor for any gravity drill or air seeder. Our highly accurate seed sensors track application rates, allowing you to make sure the implement is seeding correctly. 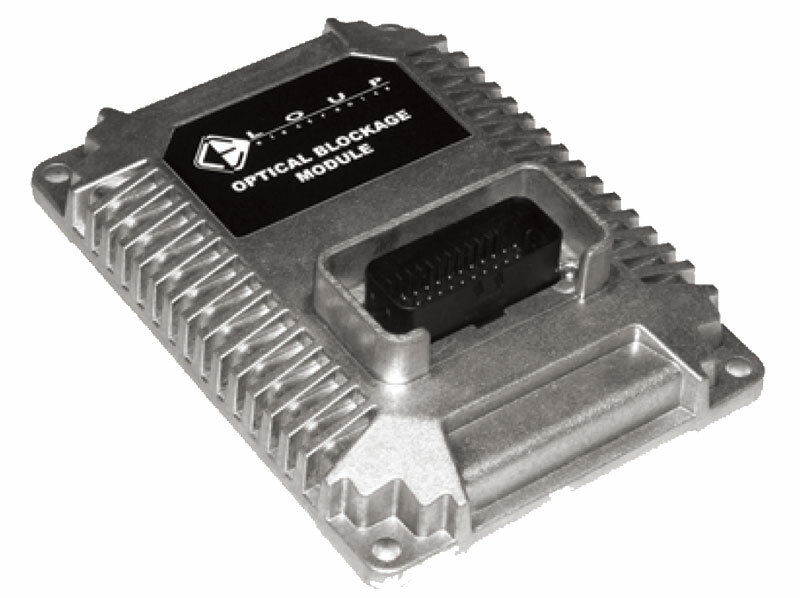 The display allows the user to choose and display up to three functions simultaneously. User-friendly menus allow the user to change what is being displayed, turn sensors on and off, and change any drill settings. 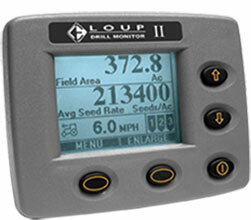 The Loup II Drill Monitor can help your operation save considerably with seed cost. Based on normal seed rate of 200,000 seeds/acre, the average over plant is 10%, or 220,000 seeds/acre. By eliminating that 10% in over plant, the potential is there to save thousands on seed cost alone. 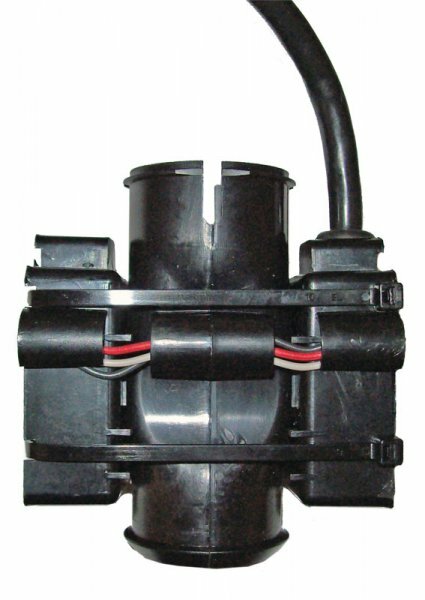 This does not include other factors such as catching mechanical failures and time saved. Other monitors that are commonly used on planters will offer only 80% – 85% accuracy under a drill fluted seed cup. Get accuracy better than 95% with the Loup Electronics drill monitor and start saving today. 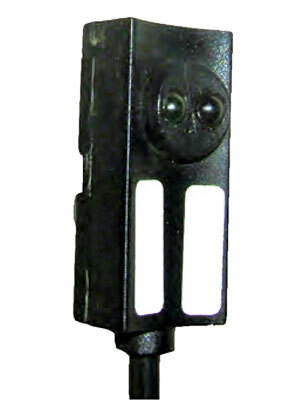 Cost to monitor air seeders can vary due to the unique layout of any one air drill and the type of monitoring you wish to achieve. Most commonly customers configure the Loup II to monitor a combination of both Population and full run Blockage on their drill. Or call 402-464-7131 and we can put together the exact cost to monitor your drill. True population reading for up to 32 rows. Weight information with external scale indicator. Optical blockage for 112 Rows. Dispays up to 3 shaft RPM’s. Bargraph display for up to 3 hopper levels. Direct readout for Seeds/Acre, Seeds/Foot. User can view 3 display options on one screen.